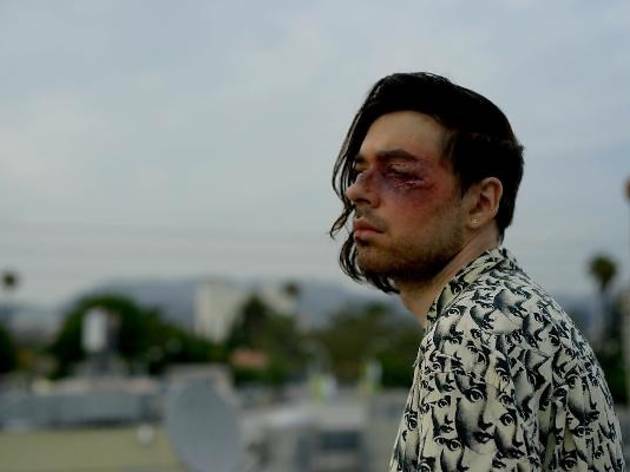 Local singer-songwriter and dramatic glamour-puss Lawrence Rothman (originally from the midwest) turns his love for house music, film scores and Charles Bukowski into moody sounds combining the broken romance of British '80s gloom outfits like Echo and the Bunnymen with smooth R&B stylings. 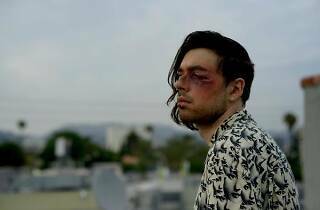 The video to Rothman's debut single, "Montauk Fling," (in which Rothman is dressed as Elizabeth Taylor at the Chateau Marmont) watches like a tribute to David Lynch's Wild at Heart. One of Time Out's musicians to watch in 2014, Rothman brings his eclectic taste and incredible sound to the Bootleg for a monthlong residency this April, playing free shows every Monday alongside acts such as Gallant, Beginners, Cotillon, Haunted Summer and Misun.